Hugh Gaitskell Primary School is a large three-form entry primary school, situated in Beeston, only 10 minutes from the centre of Leeds. 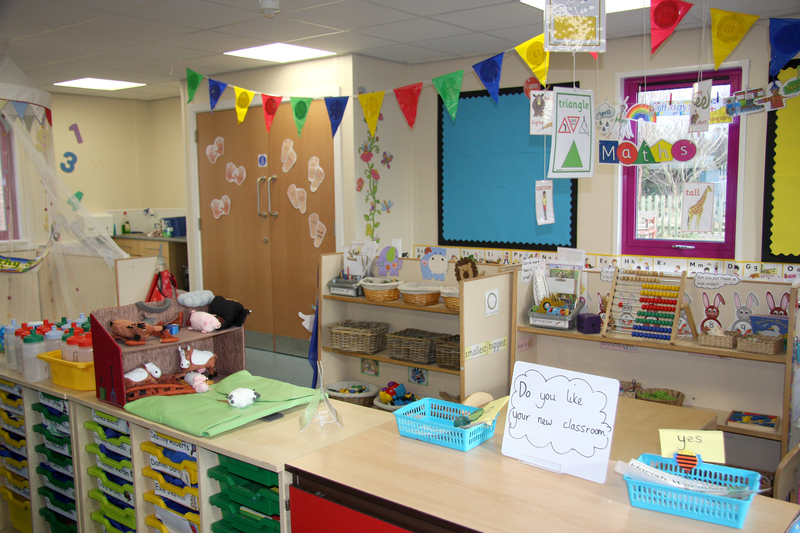 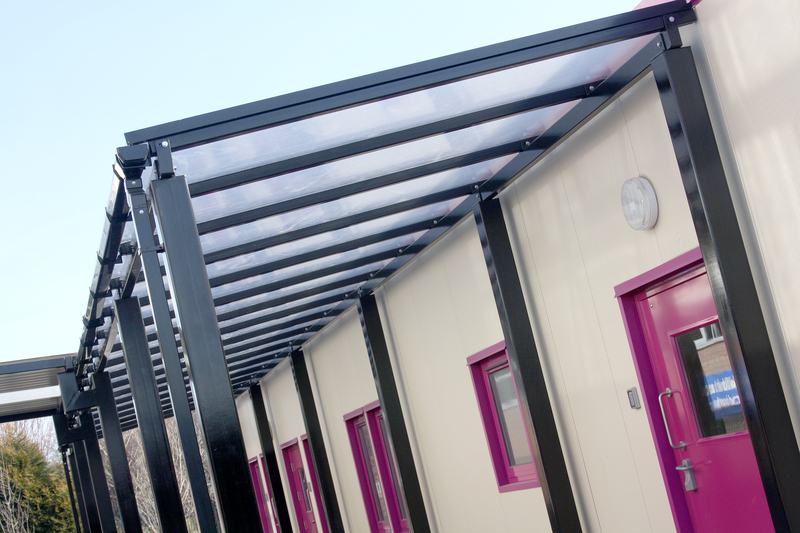 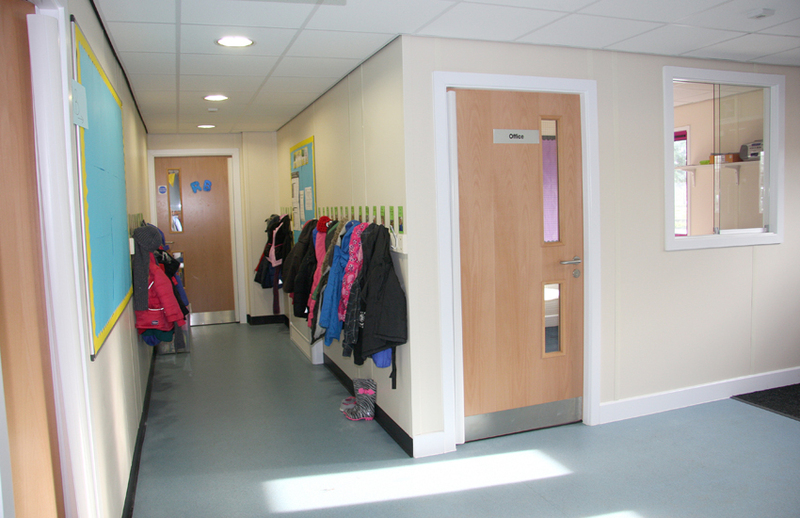 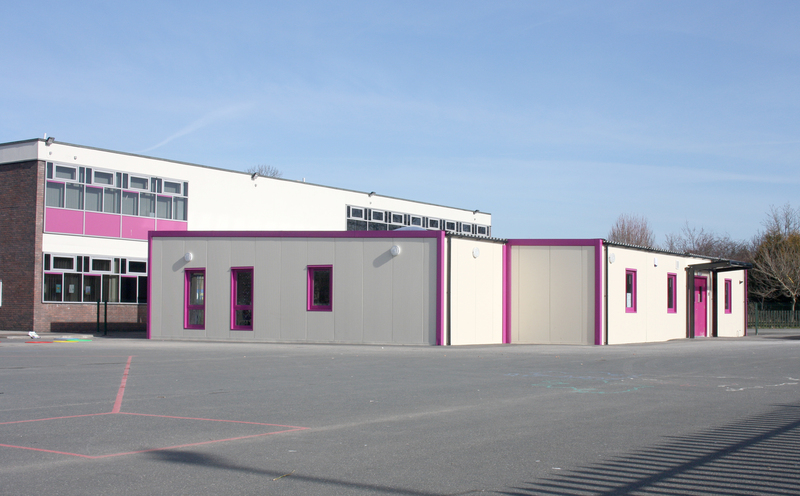 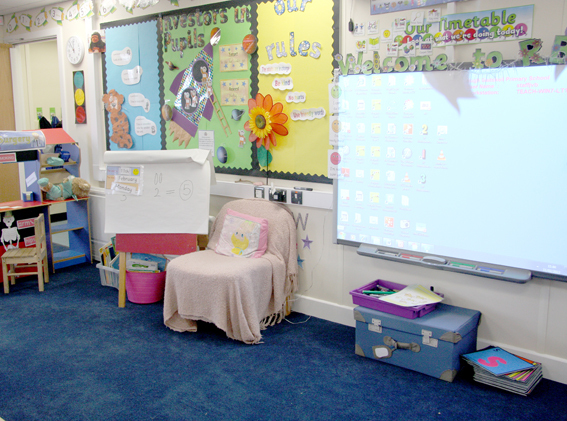 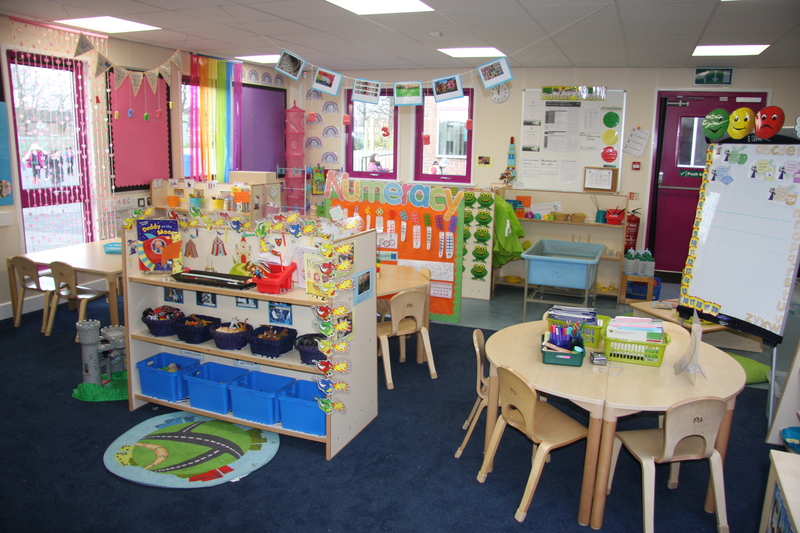 Premier Modular Limited was appointed to supply a new classroom block at Hugh Gaitskell Primary School as part of the Education Leeds Basic Needs Framework for Leeds City Council. 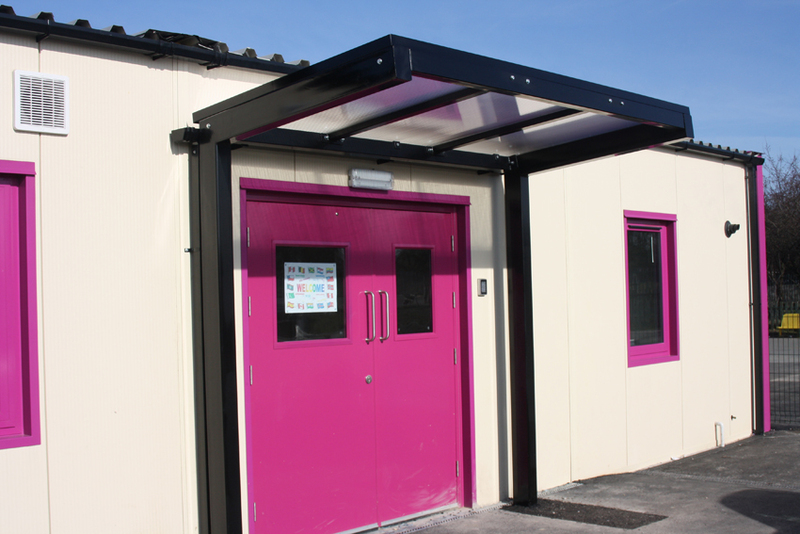 The 7-bay, single-storey classroom block was installed during the winter months of 2012 and was designed to match the existing building colours. 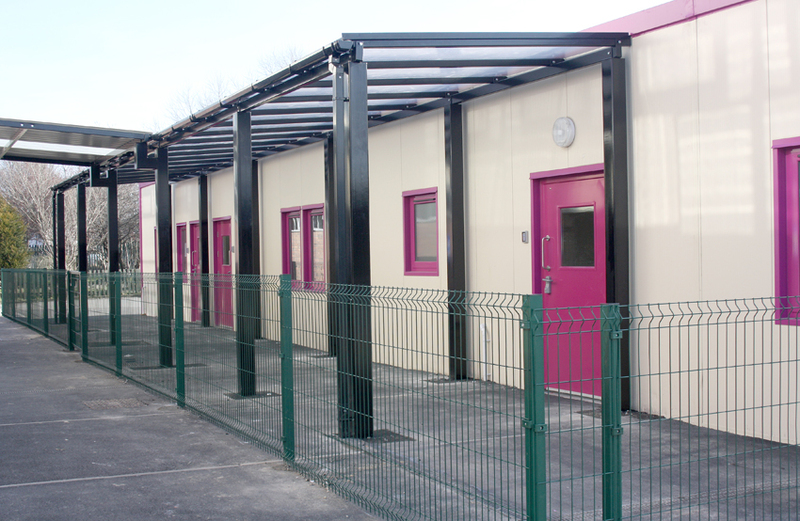 The new building covers 375m2 and provided additional classroom accommodation to meet the school’s need for extra space.